What an exciting announcement we have been able to make this week! The Butterfly Project is gifting/loaning two new start up businesses the funds to launch their new journeys. 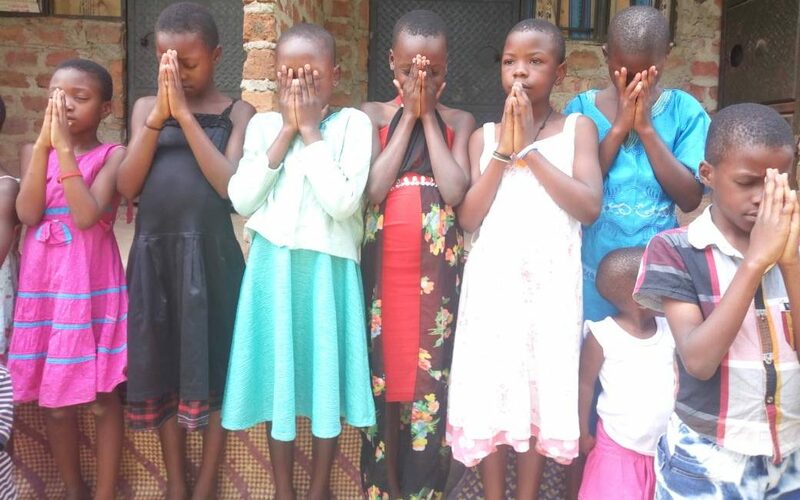 POL is gifting/loaning a family in Matugga, Uganda funds establish a salon who will serve Men, Women and Children. This salon will not only help this family to have a steady income, it will be employing two stylists enabling them to support their families. In Bombo we are funding the Bombo Youth Fellowship’s new electronics/christian media retail establishment. All of the funds will be returned to the ministry to enable them to purchase food and necessary items for everyday life … sharing these items with families they meet as they share the Good News of Jesus in the community. Widows in Uganda are outcasts…elderly widows are the most vulnerable. Thanks to a two very generous donors, the Butterfly Project is able to rent a home that will give 10 of our elderly widows a safe place to call home. A caregiver and supplies will be provided to the precious ones. We would love to have you partner with us … our goal isn’t to fix the wrongs of the world … we want to change lives one person at a time. Enabling generations of people to live and support their families as they serve God in their villages and towns.